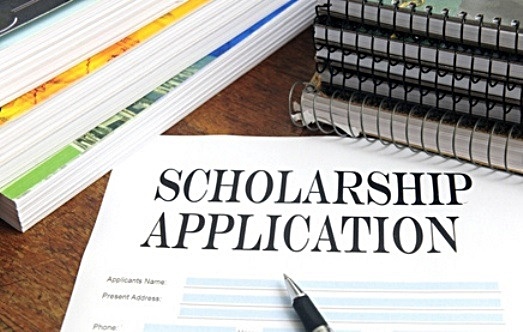 A scholarship is a payment or grant that is made to support a student's education. It is awarded on the basis of academic achievements or some other reasons. Many organizations nowadays provide scholarship opportunities to Africans and beyond while some other people claim to have scholarship offers but at the end, leave the innocent, expectant youths frustrated after promising them. There is a saying that any original goods has a fake one, and scholarship opportunities are not an exception to this. Before applying for any scholarship opportunity, check out for any of these signs. If you notice any you might be on your way to being scammed. Remember they are there to help you and not collect your money. Stay clear of any scholarship schemes that require 'small processing fees' before or during application or even if they are claiming to use it as a means of removing 'non-serious applicants'. Legitimate scholarship programs are used to reward people for academic achievements or assigned to a particular people. A scholarship opportunity like we said earlier is supposed to be on a basis of academic excellence except on some special occasions where some quota is awarded to a particular tribe. For example, if you come from an oil producing community, you have a possibility of benefiting from some scholarship opportunities depending on your academic abilities and the leaders of your state and villages. Any scholarship opportunity that is open to everyone is probably not true, after all the people awarding the scholarships also have something to gain. Can you get them via phone? If no then conduct further researches on the opportunity. Many scholarship scheme scams avoid including their phone numbers on the websites so their clients won't have ways of tracing them. 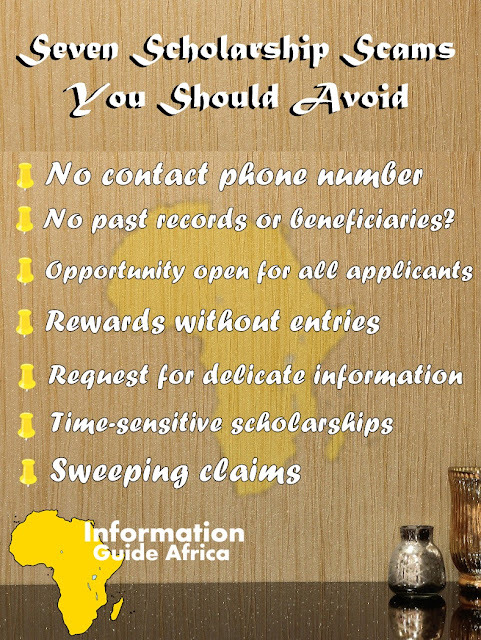 So be extremely careful and wary of scholarship schemes that don't provide contact phone numbers. 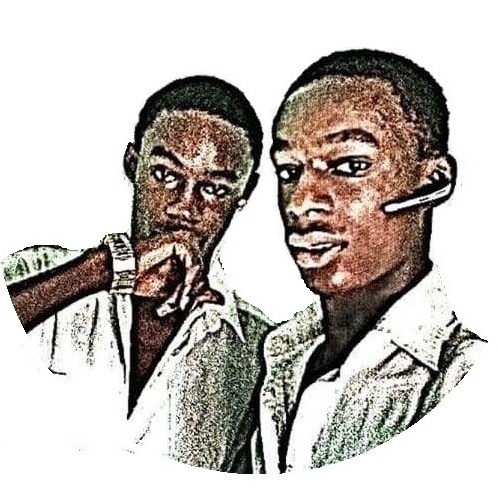 Any scholarship scheme that requires your credit card details, bank account details, social security number, BVN or other relater information is probably not a legit site. Apart from that, if you get any call from someone requesting for any of these information, please ignore the calls. I personally have received a similar call before and it was for my BVN. But unluckily for the scammer, I wasn't a novice so I immediately cut the call the moment I knew the subject of the call. Did you get a call or email from an organization congratulating you for winning a scholarship you never applied for? Miracles happen at times but we pray for them. So you winning a scholarship you never knew any idea about can be a sign that the opportunity is not legitimate. If you receive such texts, emails or phone calls, simply hang-up the call or delete the message as the case may be. However, in some cases your relation or friend can help you apply for a scholarship program, but you should also be aware of the application before submitting any of your documents to the scholarship body. - Can the organization boast of any past winners or beneficiaries of the scheme? Do you know any one that have benefited from the scheme before? If not, then it can be a sign of danger. Try making use of Google and other search engines to check if you can view any of the past records. 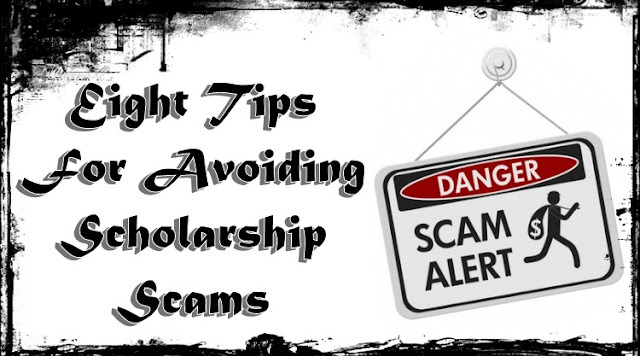 One fact you should know is that most legitimate scholarship bodies like bragging about people that they have awarded scholarships in the past, so you should check if the site has any. However, you should also be conscious of the fact that new scholarship bodies might not have any past records to sample. - Does it have a fake nonprofit or federal status? Even if the scholarship body has an official New York address or its name sounds professional and official, it could still be a scam. Use Google map to verify the address and Google its name to check if they have any past records that can be used to trace their authenticity. Remember, they can have the word "Fund" or "Foundation" and still be fake, these are just names and don't necessarily make them non-profit. - Finally, any scholarship board that will claim to 'do all the works for you' might be a scam. Scholarship application is not an easy thing and in most cases, you'll even be required to be present for a personal interview. This is unavoidable so you should be prepared for it if you really want to benefit from a scholarship program.